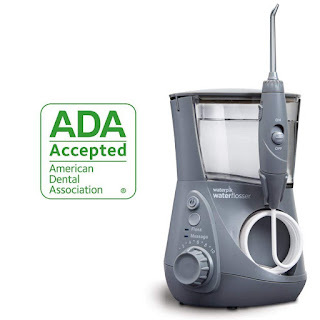 Savvy Spending: Amazon: Waterpik Aquarius Water Flosser for just $39.95 shipped! 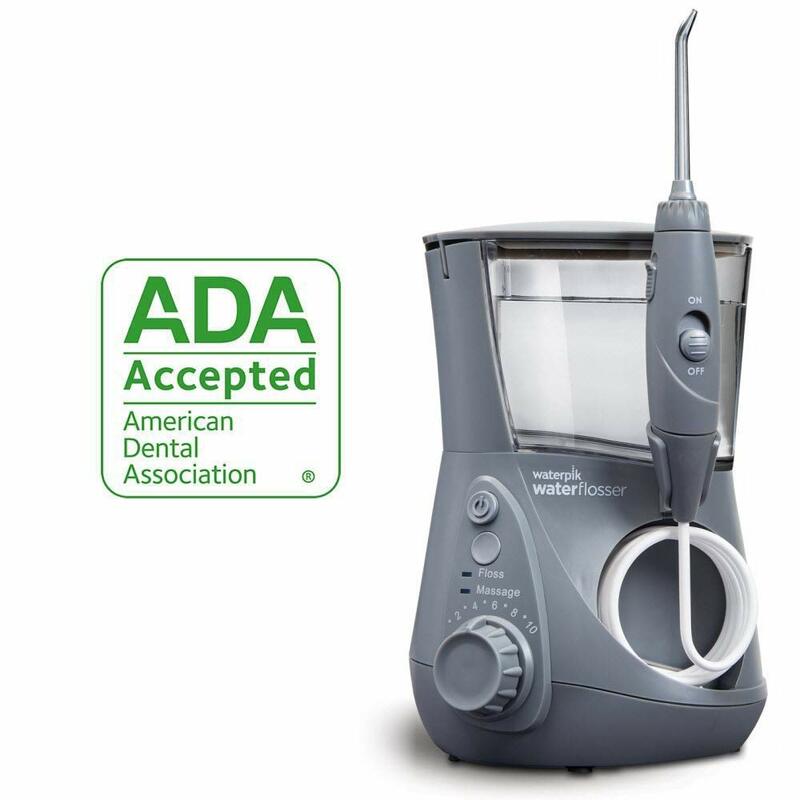 Amazon: Waterpik Aquarius Water Flosser for just $39.95 shipped! Amazon has this Waterpik Aquarius Water Flosser marked down to just $39.95 shipped (regularly $79.99) – choose from black, navy blue, orchid or grey! These flossers offer an easy and more effective way to floss and feature 10 pressure settings, 7 Waterpik water flossing tips, and 90 seconds of water capacity. Get healthier gums and brighter teeth after using it just one minute a day.